Men around the world are more concerned about their health than ever before. 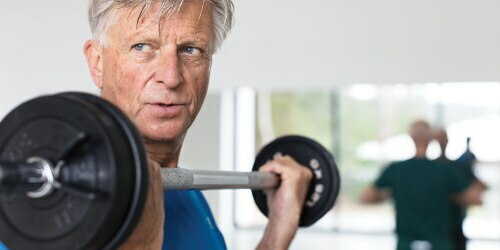 As global life-expectancy continues to rise, men not only want to reverse the signs of ageing, but also pursue longer, active lives. 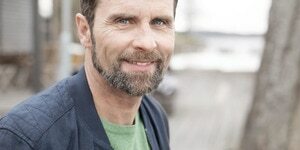 Mid-lifers seek products and services that can support an active lifestyle, resulting in booming markets for grooming, food supplements and other self-care categories. 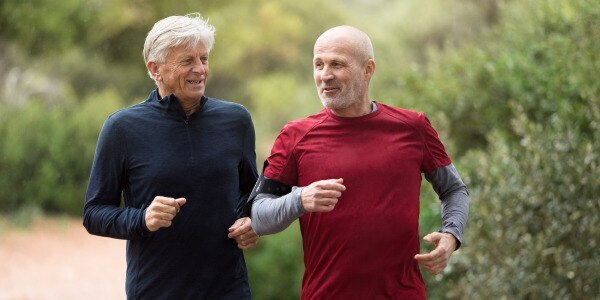 The growing focus on physical activity and wellbeing among men provides an ample opportunity for pharmacies. 1 in 4 men over 40 suffer from some degree of urine leakage, yet only 5% use purpose-made protection. This huge gap represents an opportunity for pharmacists to leverage their trusted role as health experts and help millions of men globally stay active. Our studies reveal two main reasons behind the usage gap among men. There is a current lack of knowledge about the prevalence of urine leakage, as 2 out of 3 men are unaware of specific designed incontinence products that are available for men. Urine leakage may be a sensitive topic to discuss, but 3 in 5 men want to talk about problems relating to bladder weakness with a health care professional. In addition, 1 in 3 men would consider consulting with a pharmacist than book a doctor’s appointment, indicating a lower barrier of communication. Providing knowledge around urine leakage does not only help your male customers to stay active, but will also lead to stronger relationships with a profitable male target group. I climb and do other sports. When you strain your muscles, urine leakage happens often. Visibility in store – make it easy to find the products and start the conversation. Discretion is key – offer men to speak in private. Reassurance – provide facts around prevalence and symptoms. Lifestyle tips – inspire a healthy lifestyle that can alleviate the symptoms. Recommend with confidence – guide to the right protection and cross-sell supporting pharmacy products. If the condition seems to be severe, it’s important to refer the customer to a doctor. When I go to the pharmacy, it is to get advice from someone who knows what’s going on. And not only about the medical parts of it, but also what more I can do. There is male protection for all kinds of urine leakage, no matter how light or severe the issue may be. Different sizes and absorption levels offer protection for everyone. 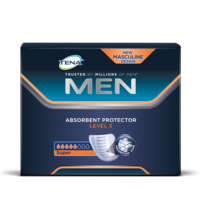 The TENA Men range builds on true consumer insights and offers secure and discreet protection with absorbency control for security against leakage and surges. 2. Gfk. Male Consumer Journey, DE, 2012. Data on file.